Our Le Pic label cheeses are selected, aged and signed by our team. We are proud to offer these exclusive products. 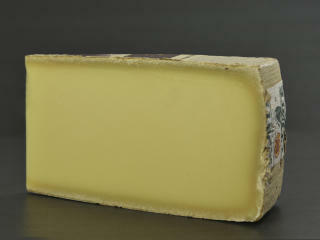 Beaufort d'été Réservation is a cheese with character that can only be produced during the summer in the Alps. 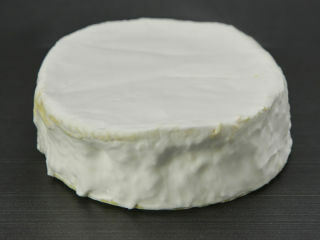 We order Brie de Meaux aged two weeks longer than the norm so they have matured before starting their journey. 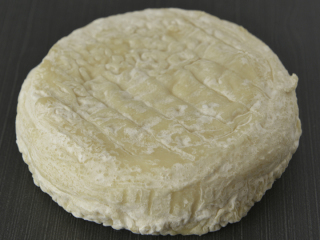 The Brillat de Bourgogne is a Brillat-Savarin specially selected for us by a cheese expert. 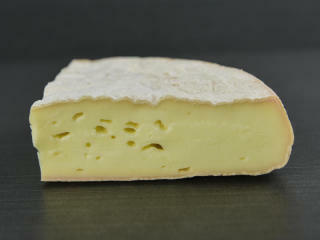 The Brunet is a creamy Italian cheese produced with goat milk. 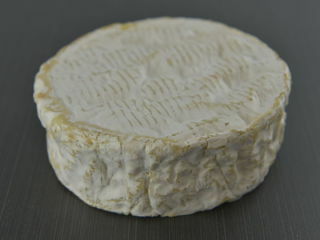 Camembert Le Pic is the best on the market. In addition, it's the only French Camembert to be imported by plane. 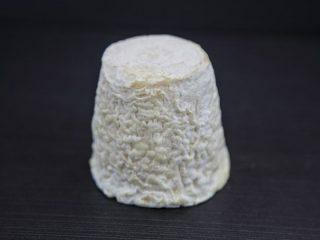 Chabichou du Poitou is a small cheese with character. 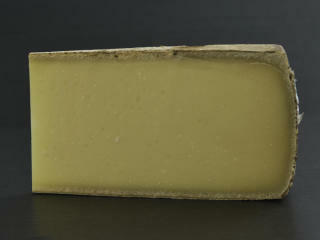 According to its origin, the season and its age, each wheel of Comté is distinguished by its unicity. 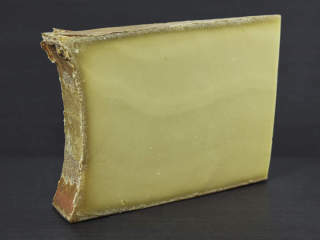 Comté Réservation is the result of an old cheese tradition in the Jura mountains. 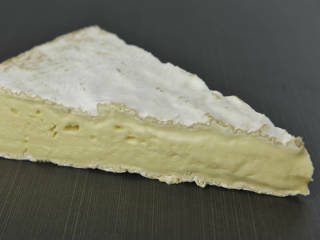 In Canada, L'Épicurien is one of the rare raw milk cheese aged within 60 days.